Christmas season is probably the most tiring, wasteful and materialistic time of the year. No matter how much we try to divert from all the crazy Christmas shopping, we always seem to get trapped in a dilemma. I don’t really want to buy stuff but I want people to know that I care! 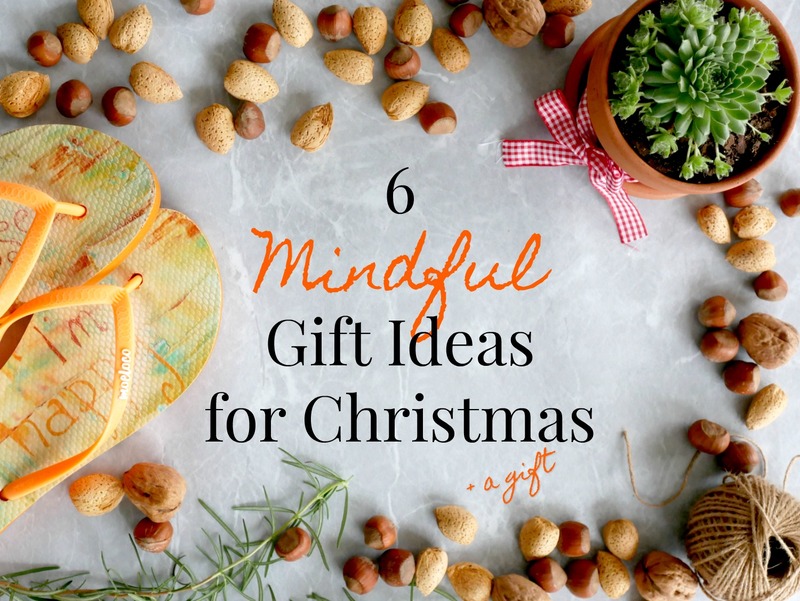 The holiday season is a great time to exercise our mindfulness and the gift giving tradition doesn’t have to simply disappear. 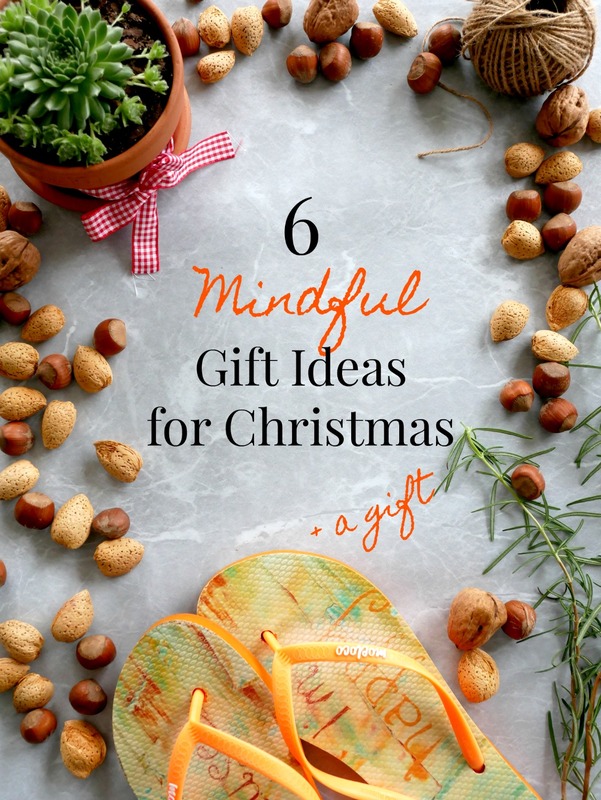 In reality, I’ve put together a little list of 6 mindful gift ideas for this Christmas. Hope they help you get creative and have a more conscious and peaceful time. You might have heard of it before, but from someone who just spent 9 months exploring several corners of the world, believe me: experiences trumps it all! Well, you don’t have to gift a trip to a paradisiac island, but what about a cooking class? Or maybe a dinner date? The sky’s the limit and you can pretty much gift any sort of experience. If you can’t ‘buy the experience’, gift it as a card and invite your loved one to enjoy the experience with you. This is a particularly good gift for kids. It helps give them the idea that presents aren’t everything and they are more likely to remember that time you’ve spent together than that toy they played with for about 1 week. If you, unlike me, is a very good craftsperson, put your magic to work and gift your loved ones with your own piece of art or craft. It’s a very mindful gift that express all your personality into it and will surely please the ones you love. Yes, these Pinterest worthy gift ideas in a jar are one of my favourite ways of gifting people for a few reasons. 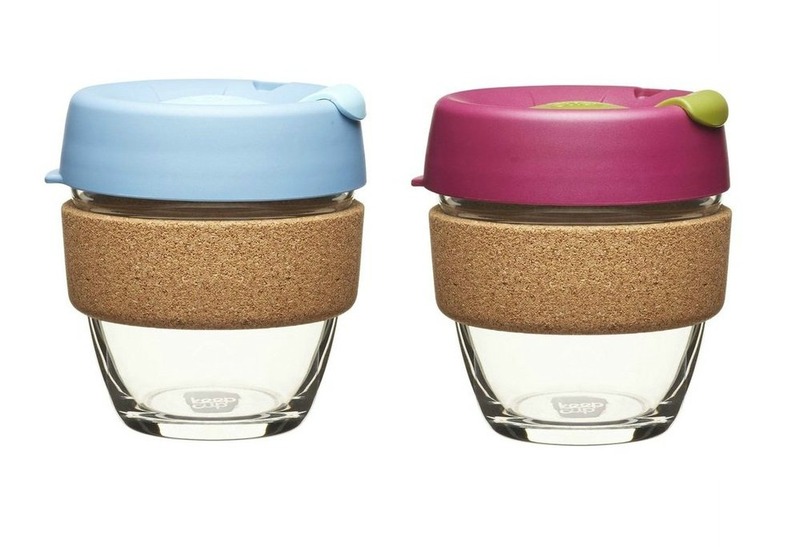 A) it’s reusable; B) you can fill it with anything! Yes, really; C) they look adorable! If you are still not sure about this, check out some inspiration from my Pinterest boards here. 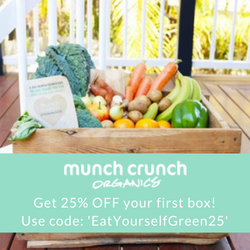 If you want to buy something or want to give a gift that you know will be useful, nothing better than buying eco/conscious/environmentally-friendly products. Even better if you don’t have to leave home to do so. There are many gifts and plenty of reusable stuff that are always handy to gift and to receive. 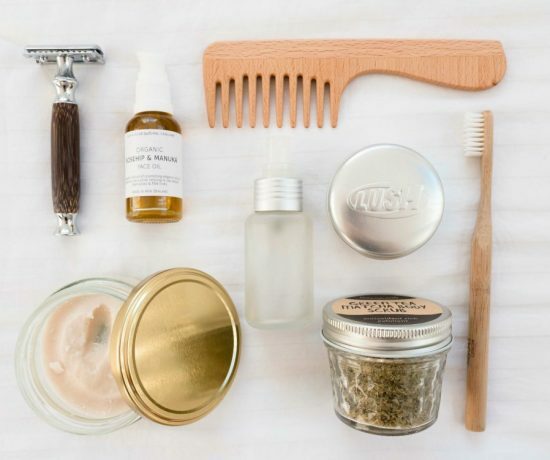 Find some of my favourite reusable, eco and plastic-free products here. Another option might be to dig into your nearest op-shop and find a second-hand gift! Buying second hand doesn’t have to look tacky. In fact, one of the best gifts I was ever given was a second-hand guitar (which I still own today) which I love very much. 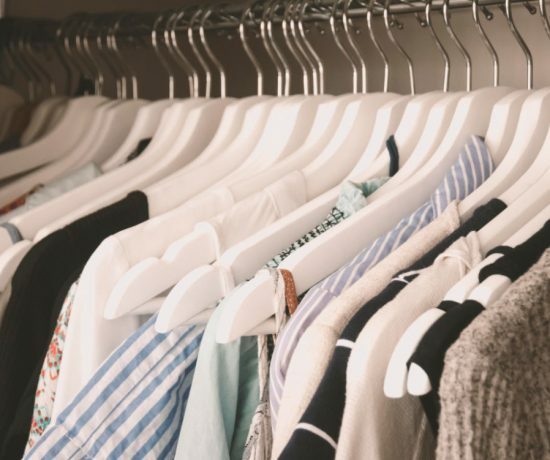 Buying a previously loved item is not only cheaper but is also great for the environment. Win, win! Finally, if you must buy new, buy from companies that have great reputation and that care for the environment or other causes. 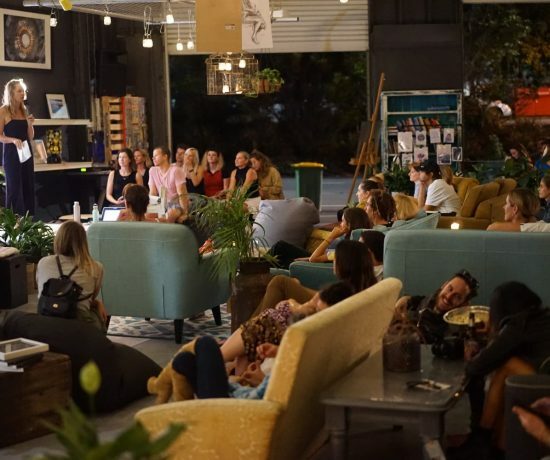 A favourite company of mine, Moeloco, proves that you can make a business that care about others. 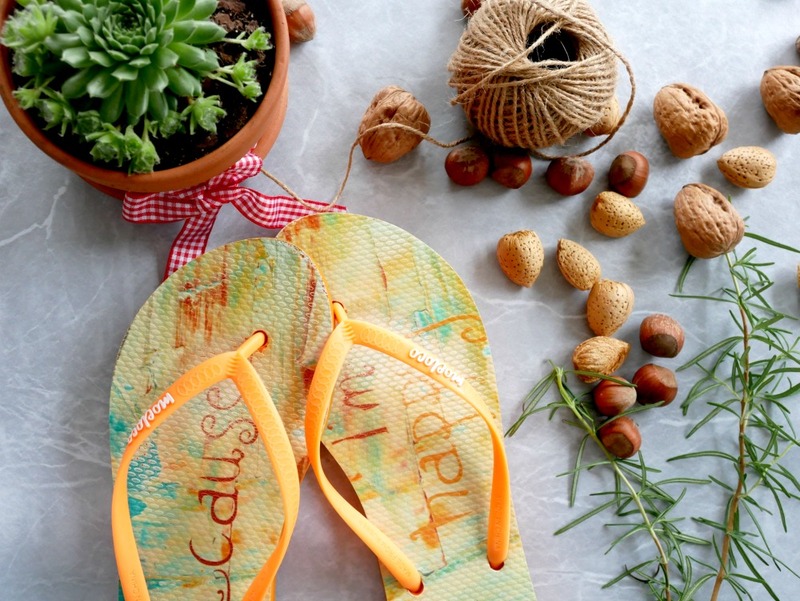 For each pair of Moeloco flip-flops they sell, they provide a pair of school shoes to kids in India so they can study and have a brighter future. If you think this is a worthy cause, consider giving a pair of beautiful Moeloco shoes to your family or friends. PLUS: because the guys over at Moeloco love giving so much they offered me the opportunity to giveaway a pair of Moeloco flip-flops to you! YAY! To enter, head down to my Instagram and follow the instructions for a chance to win! The winner will be drawn on the 10th of December! (Conditions apply). I hope this list helps you get creative this Christmas season and don’t forget to head on my Instagram and get the chance to win a pair of Moeloco flip flops!